Happy Father’s Day to someone who is probably having far too much fun head banging and drinking warm beer to remember it’s Father’s Day today. Or at least I hope so, seeing as I totally forgot to say anything when he called to wish Alfie a happy birthday. Hashtag bad wife. 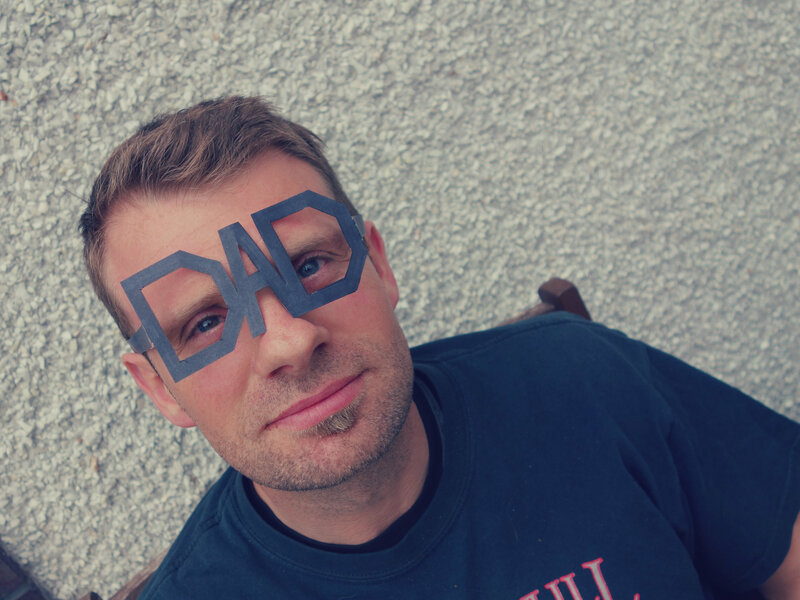 Happy Father’s Day to someone who puts up with my silly demands and wears the silly glasses and lets me take photos…and still looks hot.